I read this article and found it very interesting, thought it might be something for you. 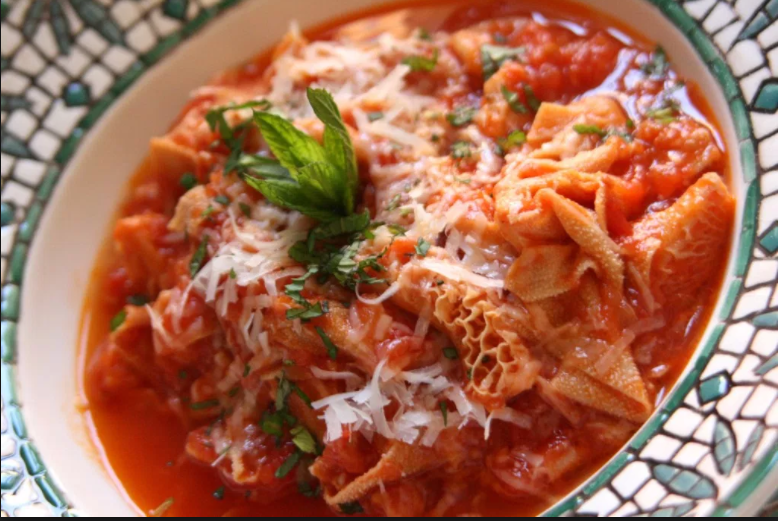 The article is called A Gourmet’s Guide to Rome and is located at https://www.ebookers.com/travel-blog/ebookers/a-gourmets-guide-to-rome/. With its premium produce and soul-satisfying specialties, the Eternal City is a paradise for gourmands. Be sure to sample these staples on your next trip to Rome. 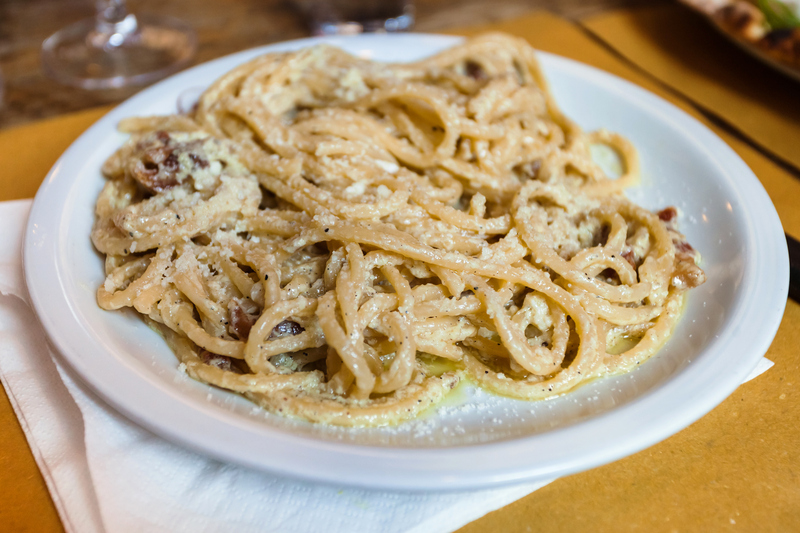 Unlike heavy-handed, cream-drenched versions popularised in the U.S. and U.K., true Roman carbonara is a study in minimalism. Crispy guanciale, or cured pork jowl, provides a salty kick, while a combination of whole eggs and yolks creates a velvety sauce. Try the textbook version at Ristorante Roscioli. Roman cooks tend to adhere to the old KISS mantra: Keep It Simple, Stupid. Although you can count the ingredients for this iconic pasta dish on one hand, the result is so much more than the sum of its parts. As cooks vigorously stir together starchy pasta water with copious amounts of cheese and butter, the mixture emulsifies into a soul-satisfying sauce. When Anthony Bourdain visited the city back in 2011, he raved about Roma Sparita, where chefs whip up cacio e pepe in a hollowed-out wheel of Parmigiano-Reggiano. 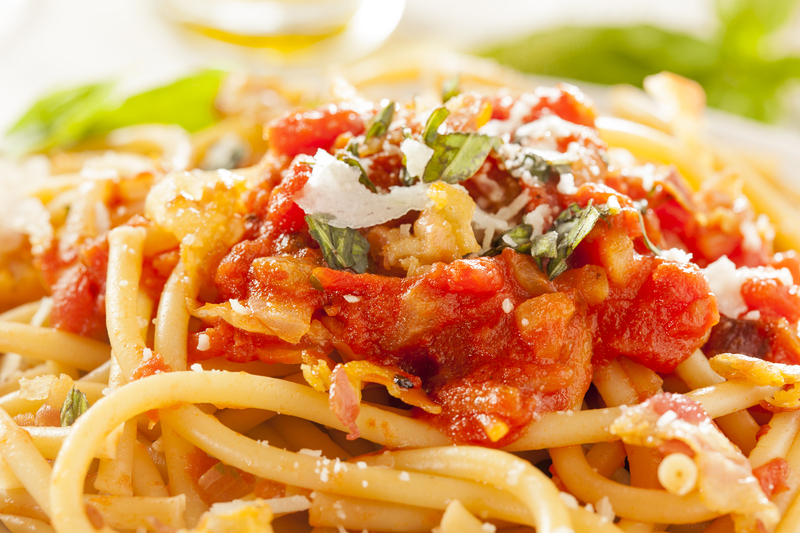 Think of this elemental dish as your classic spaghetti with tomato sauce kicked up a notch. Guanciale boosts the umami factor while fresh chilies add a welcome burst of spice and al dente bucatini soaks up all of that addictive sauce. Chef Maurizio makes a mean version at I Porchettoni a San Lorenzo. 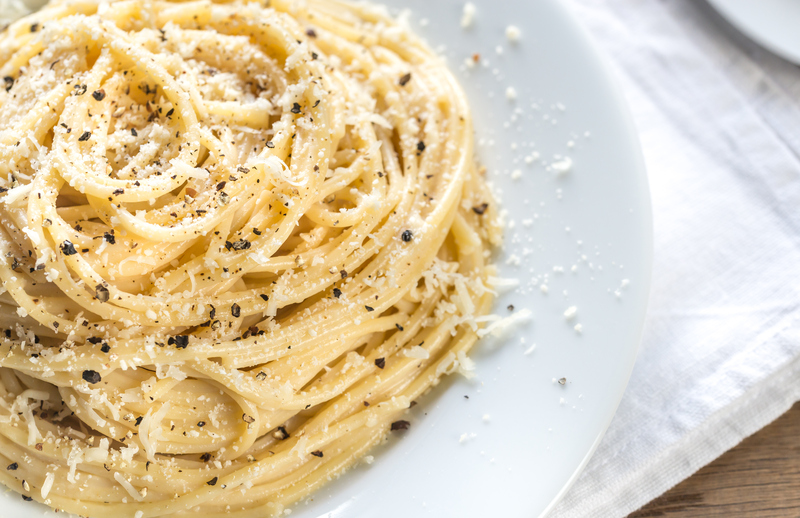 Frugal Roman cooks throughout history have found remarkable ways to transform leftovers. 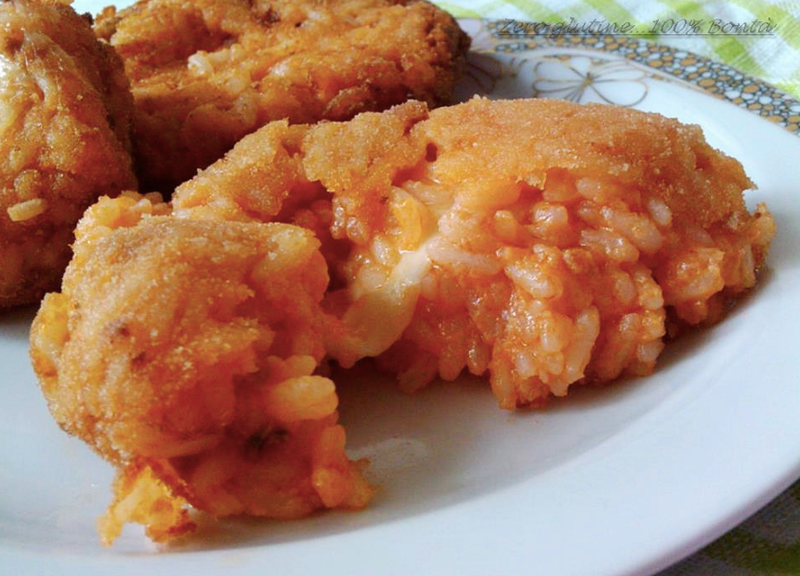 Supplì may have been invented as a way to use up old risotto, but these deep-fried morsels quickly became a popular staple in their own right. As the name implies, La Casa di Supplì has these cheese-stuffed wonders down to an art. When summer rolls around, look for bundles of saffron-hued zucchini blossoms piled high in the Campo dei Fiori and other markets. These fragile flowers are highly perishable and seasonal, making them a rare treat. Although most Romans fry them in a featherlight batter, Pizzeria Remo in Testaccio sprinkles these petals on top of pies. 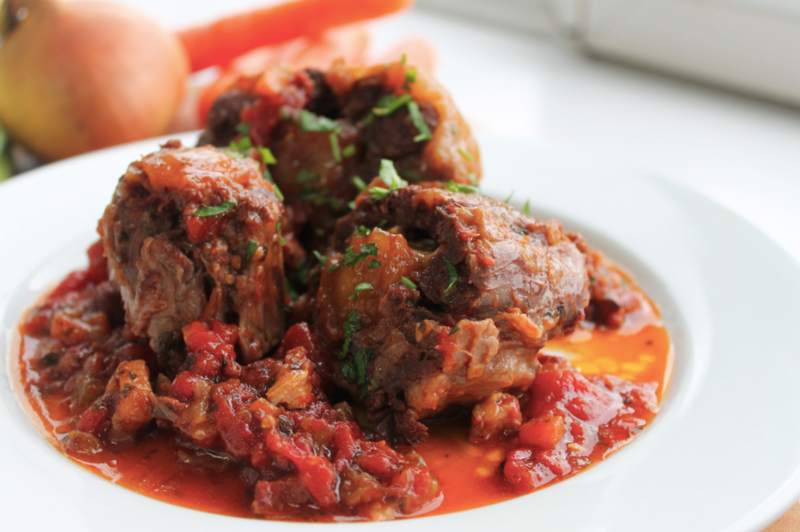 Practically the definition of slow food, this sumptuous dish consists of oxtail braised for hours until the meat is tender enough to disintegrate with the tap of a fork. Recipes vary widely, with some cooks adding less conventional ingredients like dark chocolate and cloves to the mix. For this and other carnivorous fare, head to the classic Checchino dal 1887 in Testaccio, the former meat-packing district. Chefs in Rome were masters of nose-to-tail cooking long before it became trendy. While tripe may be a hard sell for some travellers, those willing to give it a chance will find this slow braise utterly delectable. Fresh, snow-white sheets become meltingly tender after hours of simmering in a rich tomato sauce. La Tavernaccia da Bruno, an old-school trattoria of the highest order, makes a version tasty enough to win over sceptics. 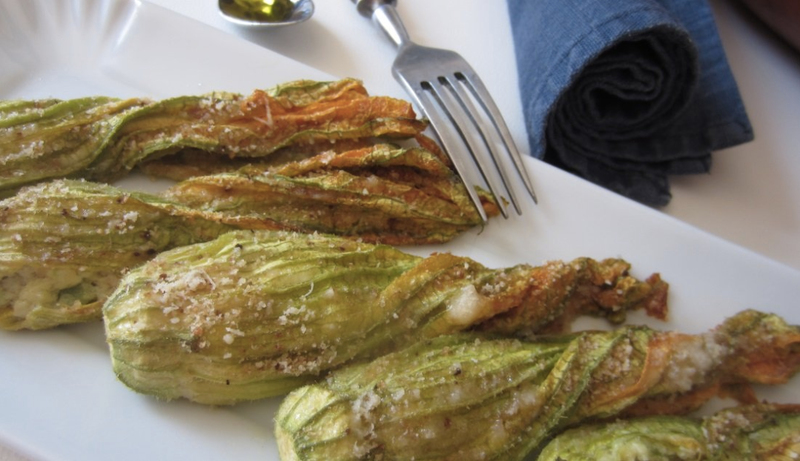 Thought to have originated in the historic Jewish ghetto, carciofi alla giudia, or “Jewish-style artichokes” may be one of the most spectacular ways to prepare these cultivated thistles. 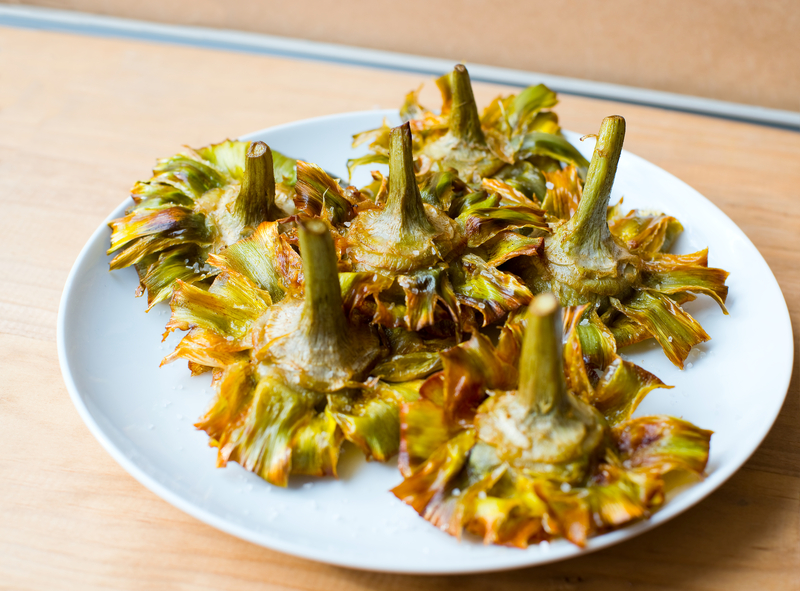 When bathed in boiling olive oil, the whole artichokes become extraordinarily crispy and virtually impossible to stop eating. Giggetto has been frying up these beauties since 1923.